Jill first fell in love with flowers when she was a little girl. Carefree days of exploration in the outdoors of the Pacific Northwest naturally urged Jill to deeply commune with flowers and plant life. She vividly remembers the feeling of knowing that she wanted to be a florist when she "grew up!" 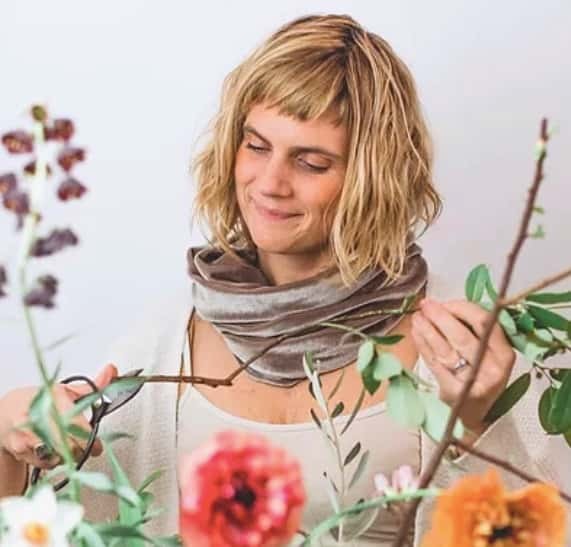 With a background in design and a love for fine art, Jill brings to light an effortless and intuitive energy guided by seasonally sourced materials. With over 20 years of experience in the industry and nurturing Starflower, Jill continues to bring style and innovation constantly thriving on new ideas and pure design.